Safety isn’t the only reason to wear a helmet, it’s also the law in California. Youth under 18 years of age must wear a helmet when riding a bike. 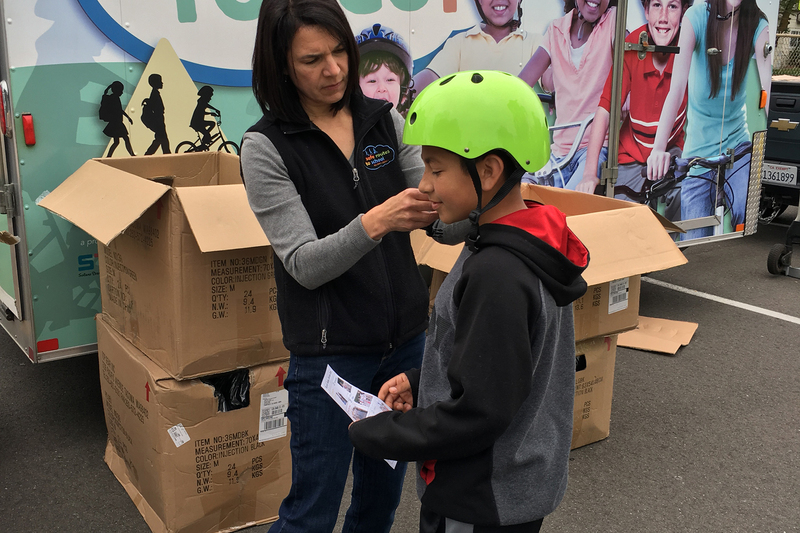 The Bike Helmet Fitting and Education program provides bike helmets to students with an economic need and teaches why it’s important to wear a helmet and other bike safety tips. Groups of 4-6 students are each properly fitted with a new helmet at their school (no more than 30 students per event). 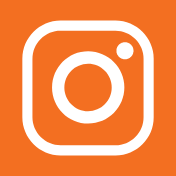 To schedule a helmet fitting at your school, contact the Safe Routes to School Program at (707) 399-3222 or solanosr2sinfo@sta.ca.gov.